Let me tell you, essential oils are changing our home. We’ve been using them since May of last year and while we were a pretty healthy family already, we’ve just continued to become a more natural (maybe crunchy) home. I use essential oils daily. We incorporate them into so much of our life. We use them in recipe like food, creating DIY shaving cream, homemade sunscreen, homemade soaps, dishwashing tablets and more! We’ve added calming oils to homemade play dough, bubbles and more! 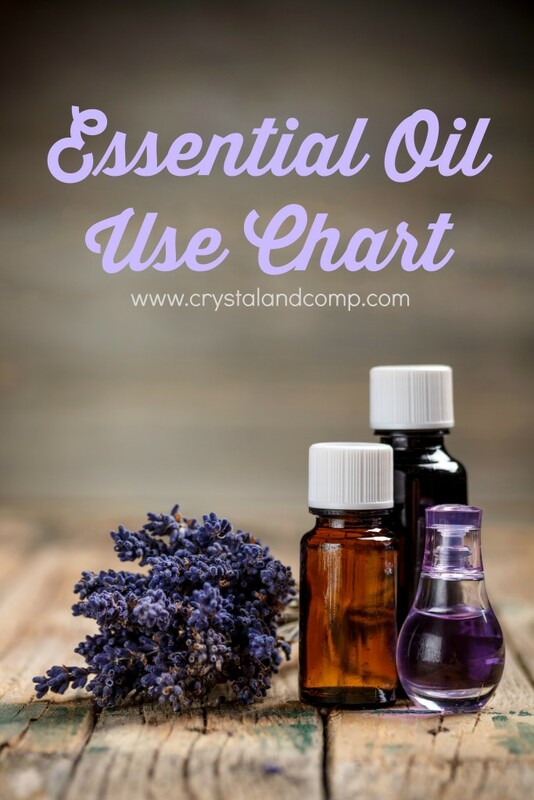 Wondering what some of the most amazing uses are for my favorite oils and for the 11 most used oils, which are available in a kit for half off? Here are all of the ways you can use them! Click here to print this chart. Ready to buy oils? Go here to order your Premium Starter Kit. It comes with $300+ worth of products (including 11 oils and a diffuser) for $150! • Need a better nightʼs sleep? • Catching the seasonal yuckies? Put a drop of peppermint oil in one hand, rub hands together, and cup over nose, and breathe deeply. You can also use R.C. this way. Or you can diffuse. • Bronchial or respiratory distress? RC and Raven – RC chest and back, Raven bottom of the feet, several times a day. Next day switch – Raven chest and back, RC bottom of the feet, several times a day. Next day, switch back – go back and forth, day by day, until you get the results you want. • Need more stamina and energy? • Does your immune system need help? • Would you like enhanced clarity of thought? Frankincense, peppermint, Clarity, Brain Power, vetiver – inhale, or rub on back of neck. All of these oils can be purchased at 24% off after the purchase of a Premium Starter Kit. How are you using essential oils in your home? Here are some amazing creations of ours. 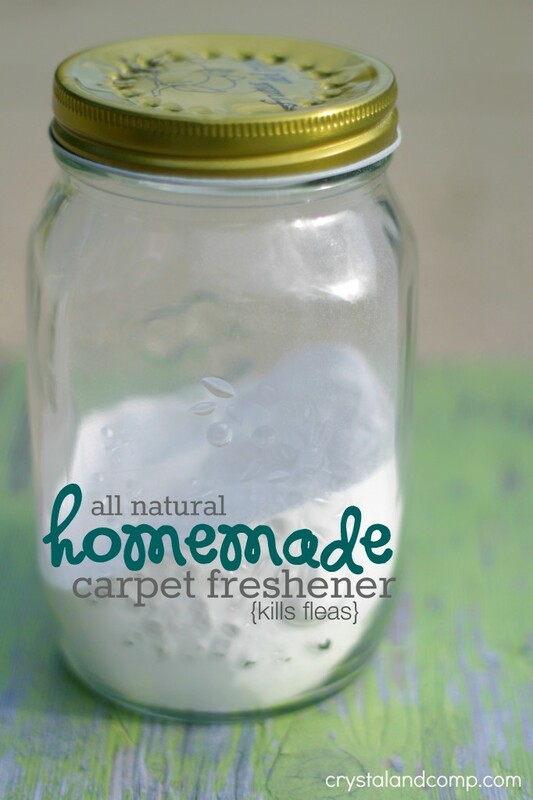 Here are more ways to use essential oils in your home. Thanks for stopping by to share your blog in Friday Features on Oh My Heartsie Girl this week. 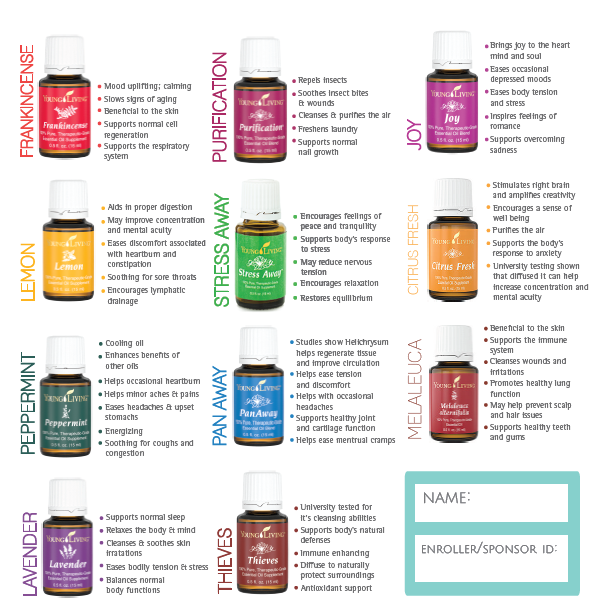 I appreciate thee tips on using Essential oils, I inherited a bunch of these and am in the process of learning uses for the ones I have. Your chart will be useful and Im off to check out the sunscreen recipe. I was impressed with the chart as I said, I inherited a bunch, I have printed the chart and I am sharing them on my Friday Features Linky Party this week. Stop by and new links!!! I read through this page but I am not sure if you are selling the oils other than the wholesale package? I don’t know anything about using oils or how to mix them or just to use them together. 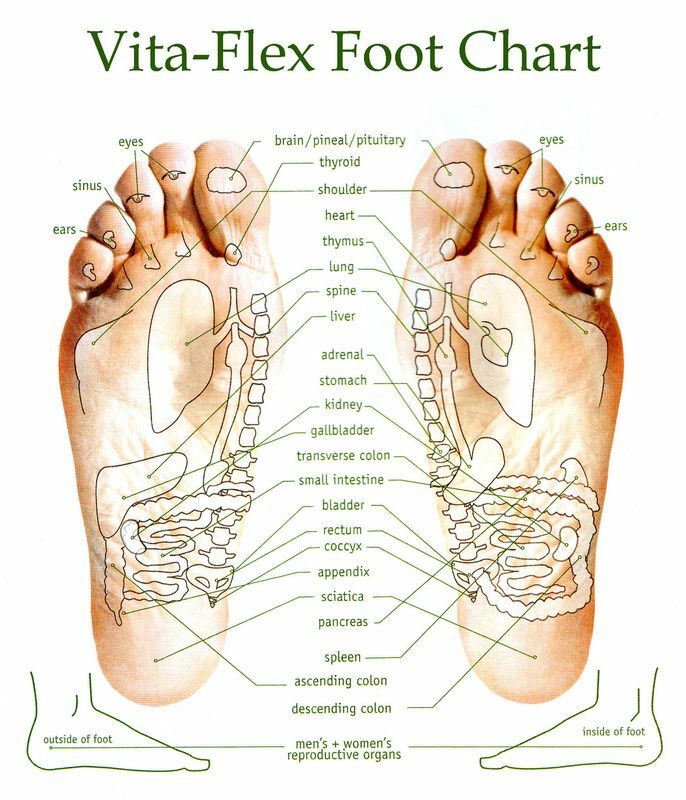 How do you know if you are supposed to put them on your skin or ingest them?